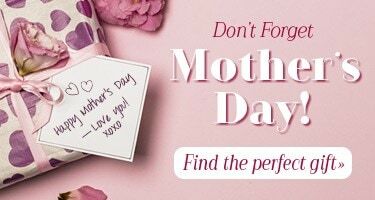 Gleaming, colorful gifts for the most important women in your life: the mother who helped you grow. 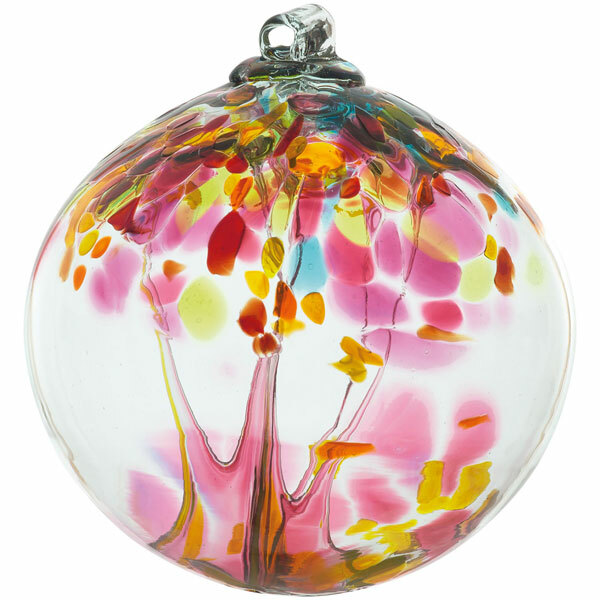 Designed by glass artist Stephen Kitras, mouth-blown in his studio in Canada, each is one of a kind. About 2" diameter. Gift boxed with story card. Sister Orb sold as HX6462.